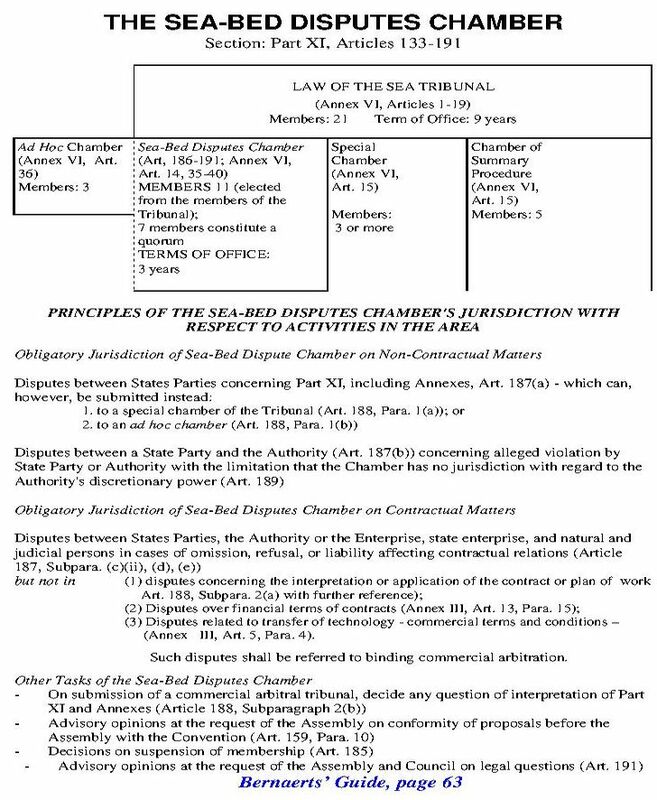 (3) The Sea-Bed Disputes Chamber has no jurisdiction with regard to the exercise by the Authority of its discretionary powers; furthermore, it does not pronounce itself on the question of whether any rules, regulations, and procedures of the Authority are in conformity with the Convention, nor does it declare invalid any such rules, regulations, and procedures. This limitation of the Chamber's jurisdiction should be regarded in light of the majority requirements for taking decisions on questions of substance in the Assembly and of the possibility for the Assembly to request opinions from the Chamber. The Chamber gives advisory opinions at the request of the Assembly or the Council on legal questions arising within the scope of their activities and treats such requests as matters of urgency. 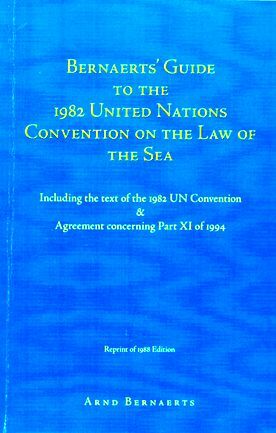 The procedure of the Sea-Bed Disputes Chamber is governed by the provisions applicable for the International Tribunal for the Law of the Sea. In cases where a natural or judicial person is a party to a dispute, the sponsoring state has the right to participate in the proceedings by submitting written or oral statements.